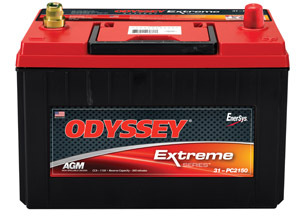 Some batteries offer enormous cranking power while others offer deep cycle reserve power. 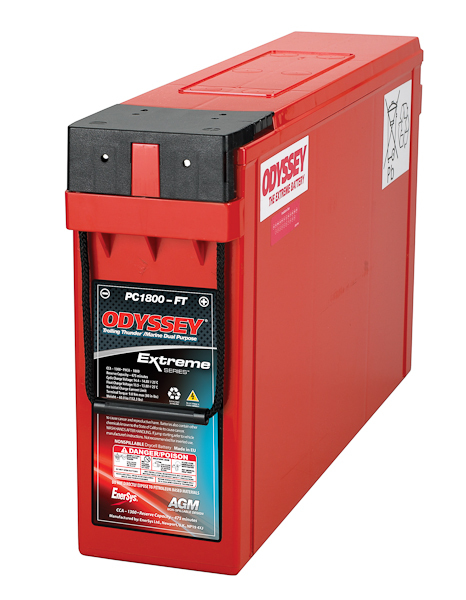 The Unbeatable PC925LMJ ODYSSEY Extreme Series batteries do both. 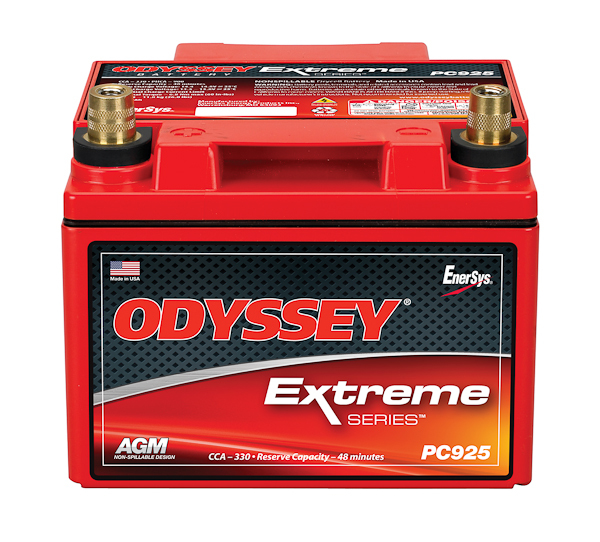 Even at very low temperatures, the ODYSSEY Extreme Series batteries have the power of 380CCA to provide engine-cranking pulses in excess of 2250 amps for 5 seconds – double to triple that of equally sized conventional batteries. 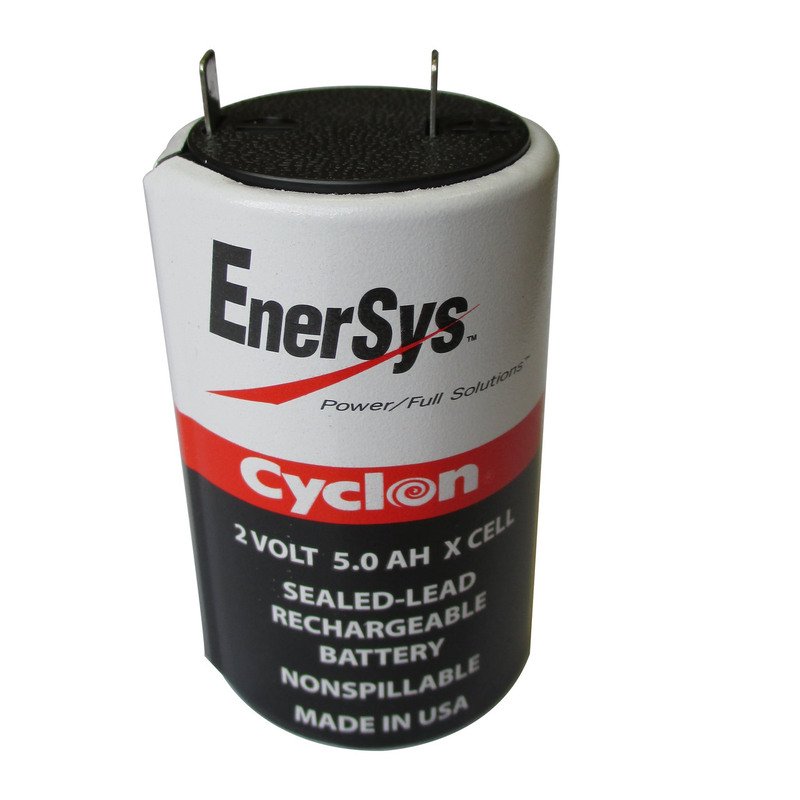 These 12V 28AH batteries can handle 400 charge-discharge cycles to 80% depth of discharge.